The authorities have announced an integrated and sustainable remediation action plan to tackle water pollution in Hatirjheel Lake amid growing public irritation over the suffocating odour seeping from the lake water. Officials said the action plan would be implemented under a scheme named, "Hatirjheel Lake Water Treatment Project," with an estimated cost of Tk 50 crore. Being the lead agency of the Integrated Development of Hatirjheel Area, including Begunbari Khal Project, the Rajdhani Unnayan Kartipakkha (RAJUK) has prepared the plan in consultation with an Australian firm. 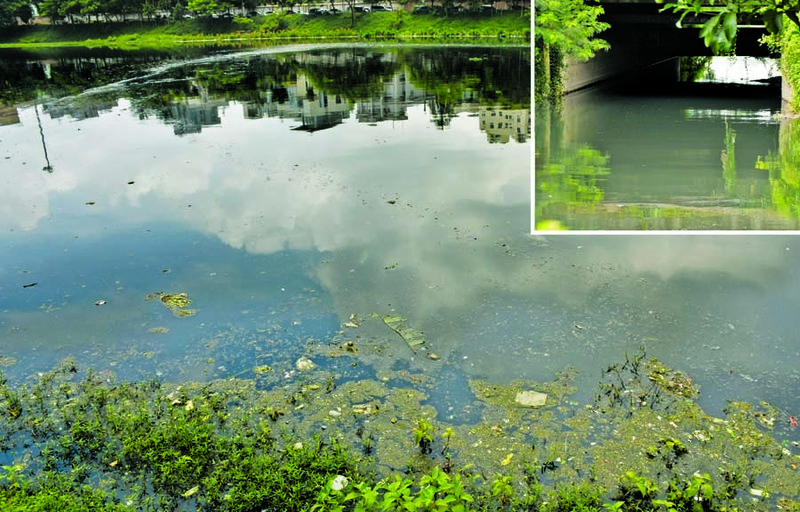 "Water pollution of Hatirjheel Lake has taken a serious turn raising environmental and health concern among the local communities and visitors. 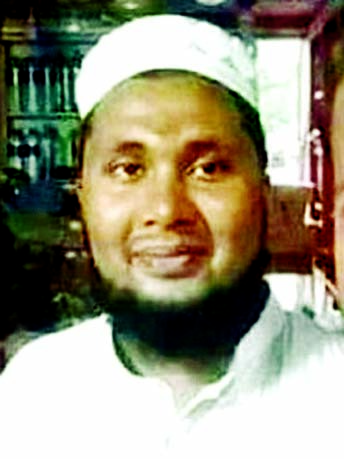 This situation has forced us to take up the project," Md Abdur Rahman, Chairman of RAJUK told The New Nation yesterday. He said, RAJUK has already submitted a Development Project Proforma (DPP) to Planning Commission aiming at improving the quality of the water and environment in and around the Hatirjheel Lake. To discuss pros and cons of the project, Planning Commission's Project Evaluation Committee (PEC) convened a formal meeting on June 12, with Commission Member Juena Aziz in chair. The meeting raised concern over the water pollution of Hatirjheel Lake shedding light to contamination assessment study conducted by science laboratories in Bangladesh, Japan and Australia. Tests were conducted from water samples collected from various points of the lake. Results of the tests were compared with the 'recreational' water as mentioned in the Bangladesh Environmental Conservation Rules-1997 and found that water pollution at Hatirjheel Lake has reached an "intolerable level,' posing serious threat to Biolife and Environment. After elaborate discussion, the project in question was recommended for approval subject to the implementation of several decisions taken at the meeting. In light with the meeting's decision, RAJUK prepared a Revised Development Project Proforma (RDPP) and sent it to the Planning Commission last week. "The project is now waiting for the Commission's approval," said Md Abdur Rahman. When asked, he said, suffocating odour is seeping from the lake water due to contamination from garbage and solid waste dumped thereat without treatment. "Water pollution of the lake will be tackled completely once the project is implemented." According to the remediation action plan, high capacity compressor and diffuser will be installed in the Lake bed to bring dissolving oxygen (DO) in water at tolerable level through continuous aeration. Besides, coagulant and flocculant will be sprayed as quick sediments to clear water. At the same time, quality of water will be improved through biological treatment and a sediment basin will be created at the Special Sewer Diversion Structure (SSDS)-1 (behind Hotel Sonargaon) to protect the lake from contamination of sledges heading the lake from Panthapath box culvert. Officials said, Hatirjheel Lake was created as a stormwater retention basin. But solid waste and garbage are falling into the lake most of the times in absence of a separate storm and sanitary and sewage line in the catchments areas contaminating water of the lake. Even industrial wastage is also mixing up with in water from the catchments areas. Moreover, the human and solid waste are being mixed up in the Lake water as the overflow control gate of the SSDS is opening up during rainy season to protect the catchments areas from water logging. They said quality of the lake water has been continuously deteriorating and it now stands at worst level. Bad smell is coming from the contaminated water causing huge irritation to the local people and tourists. Even the foreigners boarding in the Hotel Sonargoan are also largely becoming irritated due to the sting and contaminated water in the Lake. It also tarnishes image of the country. "It was a wonderful project taken by the previous caretaker government for recreation of the people. 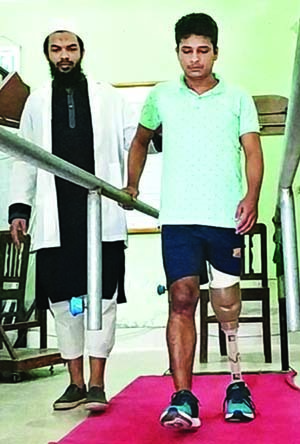 But the project has apparently failed to attract much crowd due to lack of proper care and maintenance by the authorities concerned," Asif Chowdhudy, a student of Dhaka University, told The New Nation yesterday.